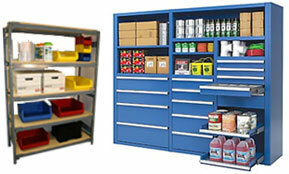 The various products we offer allow us to meet the specific needs of our customers. Central Warehouse Equipment Inc. 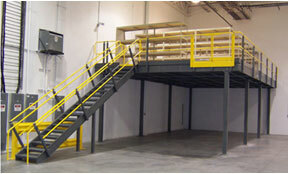 Designs, Sells and Services, material handling storage solutions by utilizing the industry leading manufacturers. Rack Supported Buildings (or RSB's) are the newest, most cost-effective way to shelter your stock from weather damage year-round. 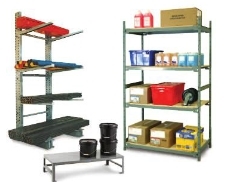 We offer pallet racking, shelving, cabinets, bins, lockers and numerous other high quality engineered warehouse and storage equipment. CWE is committed to providing the best in safe and durable equipment for oil and gas, heavy industry and commercial companies. 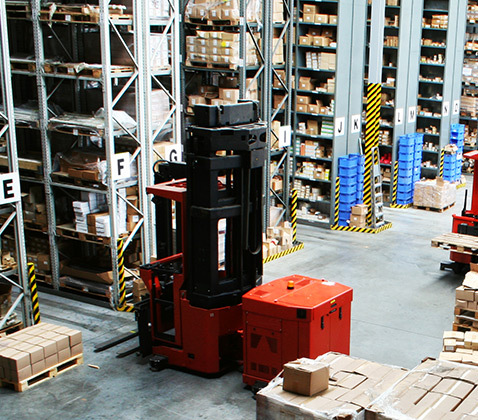 Central Warehouse Equipment provides design, assembly, installation and maintenance services for warehouse and storage facilities. The experience of our leadership, capacity of our team and variety of products makes us a one stop provider for all warehouse and space management consultation and solutions. 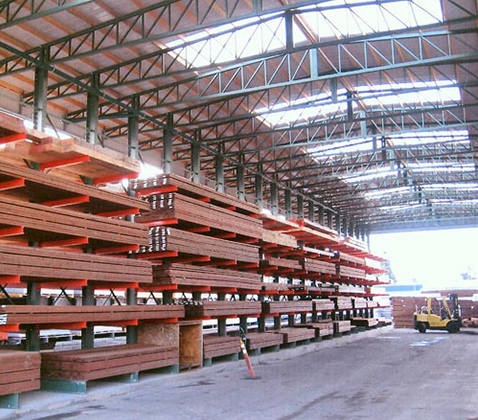 Central Warehouse Equipment is a Western Canadian leader in space management consulting and supplier of top quality warehouse storage solutions. 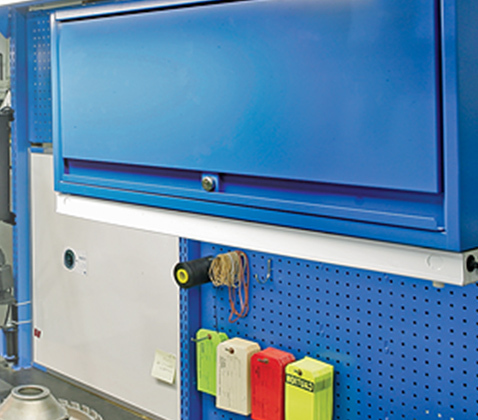 We work with our customers to identify specific space and storage requirements; recommending, supplying, installing and maintaining warehouse equipment and accessories.